I’ve been watching the progress of Customs House here in Victoria since they started taking part of the building down. I was quite excited to see one of the condo units in here already for sale pre-development and thought some of you might want to know. There are a lot of people excited about this project as it will set a new precedent here in Victoria. While we only have computer rendered photos at the moment we can all get an idea of what to expect at Customs House. The location and the views are also a selling feature as you’ll get incredible views of the city, parliament, the inner harbour and of course the mountains. 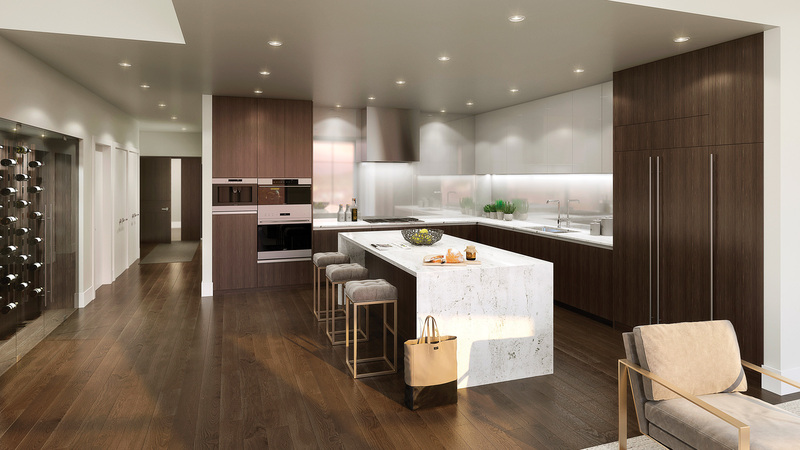 Unit #311 will be a two bedroom and three bath home with 1,710 square feet of luxurious living space. This condo is just one of three homes at Customs House that comes with large original window openings. Those windows give views spanning to the south, west and north for the best views around. 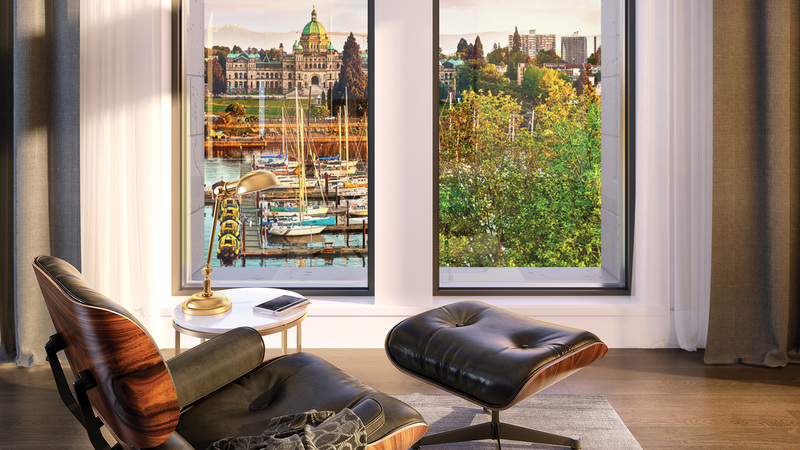 If you’re interested in owning this unit or perhaps something else in Customs House you can visit the sales centre at 955 Wharf St in Victoria. 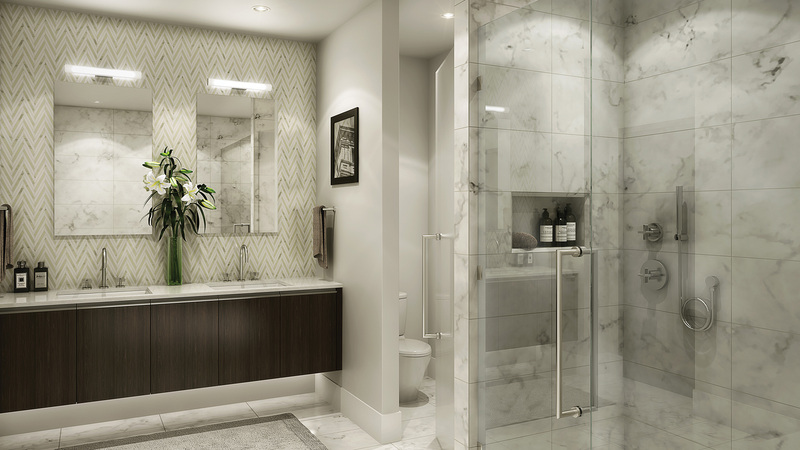 You can also give them a call at 250–590–9881 to learn more about this one of a kind development.